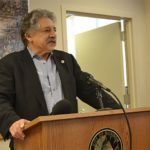 Madison Mayor Paul Soglin will not seek re-election in the 2019 spring mayoral election. The decision marks the end of three separate Soglin administrations, totalling 22 years as the city’s mayor. Soglin says he decided not to run for re-election a few months ago but announced Tuesday in order to give candidates for mayor the space to make their case to voters. He said part of his decision is based on a belief that Madison mayors should step away after 8 years. Soglin is one eight Democratic candidates hoping to take on Governor Scott Walker in the fall. The primary is Tuesday, August 14. The mayor referred to himself as the youngest candidate running for governor, if not in age — the mayor is 73 — in his youth when it comes to public policy. He cited accomplishments such as Starting Block, Zendesk, his work at Epic, and other policy pushes that he claims kept Madison from falling off pace with trendy cities such as Boulder. The mayor named off a long list of accomplishments as mayor that prepare for the governor’s office — mainly surrounding economic development and the creation of jobs the Madison area. 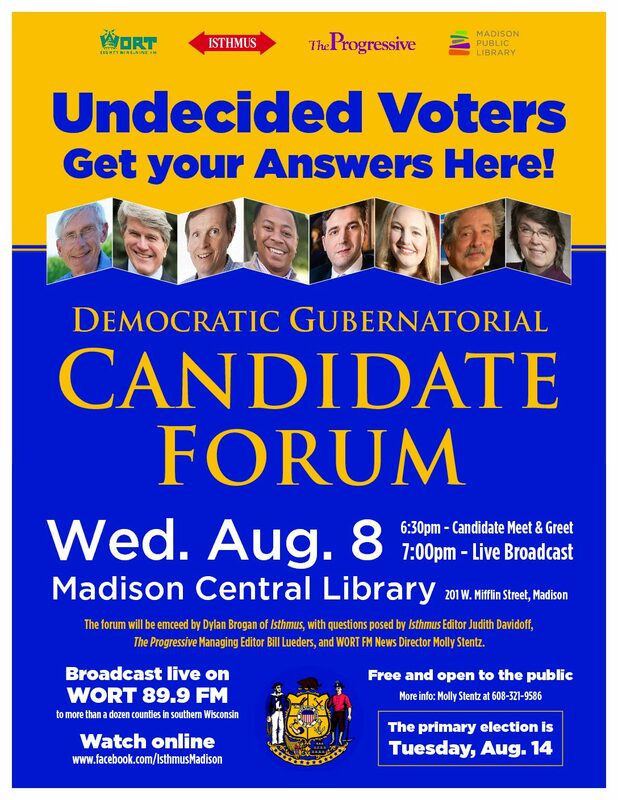 “Madison is in a different league now than it was in 2011,” Soglin said. Soglin said the only setbacks came from the state government and continued his attack on state Republicans for the more than 100 laws passed that limit local control in municipalities. “I mean it’s absolute nonsense that when employers are setting a standard that they want public transit, bicycles and pedestrian access to their businesses — we saw our governor saw a bill that we can no longer acquire right-of-way for sidewalks,” Soglin said. 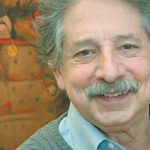 Along the same lines, Mayor Soglin warned that the Trump administrations changes to the format and funding of the census could be detrimental to Madison. “I would say to the next mayor, of all the obligations you make that you’re probably not prepared for, you better be ready for the census,” Soglin said. Along with the census, Soglin said the next mayor and city council will need to continue their fight to lower the city’s debt accumulated during the early 2000s. “15, 16 percent of the operating budget going toward debt service, I don’t think it’s acceptable by Madison standards,” Soglin said. When it comes to a successor, Soglin said voters should look at the candidates judgments, sincerity, and trustworthiness. 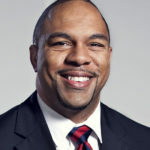 He also gave a strong nod toward candidate Satya Rhodes-Conway. In addition to Rhodes-Conway, Alder Mo Cheeks and former Alder and executive director of the tenant resource center Brenda Konkel have announced their bids for mayor. The primary for that race would be on February 19th of next year. WORT’s Alejandro Alonso Galva reported this story.